A smart meter measures the amount of gas and electricity that you use in your home. It transmits your readings to your energy supplier so that your bills are more accurate. As part of the package, you also get a unit to put in your house. That unit shows you how much energy you are using. By 2020, all homes in Britain will have the opportunity to get a smart meter. Smart meters are the way of the future. They take the place of the old meter, which was designed using now outdated technology many years ago. Readings must be tracked and sent in to suppliers, otherwise the bill won’t be correct. Smart meters are different. They are able to use something known as the DCC, which is a national communication network, to wirelessly transmit data on a regular basis to the supplier. As a result, your energy bill is not estimated any more. You are also not responsible for taking readings. Along with your smart meter, you also get a display unit. That is how you see how much energy you are using and how much money you are spending. There are a few reasons why it is advantageous to have a smart meter on your property. First, it eliminates the “estimated bill,” which means you are more likely to pay for what you are actually using. You also don’t have to try and take meter readings (or allow someone else to access your property and take them for you). With the in home display, you can figure out how much energy you are using and figure out ways to save over time. In particular, people that use the prepayment system have access to data that shows them how they are using energy. When you understand what is happening in your house, you can make small changes that add up to big savings. You may even be ready to change energy suppliers after looking at all the data! Technology is constantly changing, and it is important for the world to change along with it. Smart grids are on the horizon, which will help make sure that all houses have reliable, efficient and low-carbon energy. Smart meters help with that process. This alongside switching to a new tariff via Simply Switch can really cut costs. Whenever an entire system of gas and electricity goes through an overhaul, it is an understatement to say that a lot needs to be done. Therefore, there are a few issues associated with smart meters. For example, if you get a smart meter and then switch your supplier, you may not be able to access as many functions going forward. First generation meters do not work with every supplier. Some people may have to start doing readings again, although not for too long; experts predict that the issue will be fixed in the coming year. You may not be able to get a smart meter if your supplier deals with microgeneration or solar. That will likely be fixed in time, but for now, you may have to wait. Your meter has to get a signal in order to transmit data. If the meter is in a location that does not get a good signal, you will not be given a smart meter at this time. You do not have to pay any extra money for your smart meter. Your supplier puts in the device and the associated cost is simply a part of what you are already paying for your energy. Here is some more info from nPower. 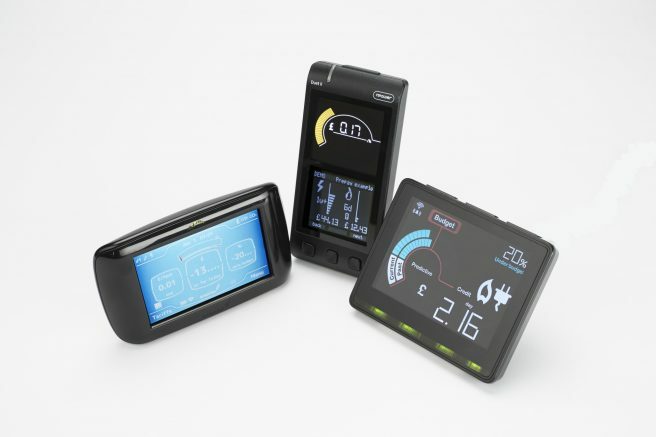 Is It Possible To Change Suppliers After Getting A Smart Meter? Yes, you have the freedom to change suppliers if you would like. No one has to stay with a company that they are unhappy with. Keep in mind, though, that if you change to a supplier that cannot support the smart meter, you will be unable to use it for a period of time.